With a singing and teaching career that spanned more than five decades, Jeannie Deva was an international celebrity voice and performance coach, a member of the Grammy’s and Latin Grammy’s, published author, clinician, recording studio vocal producer and session vocal coach, trainer of voice teachers and originator of The Deva Method® – Complete Vocal Training for Stage and StudioTM used by singers and voice teachers around the world. Appearing on E! Entertainment television, Jeannie Deva was the celebrity vocal coach for the Reality Show: House of Carters, staring Nick Carter of the Backstreet Boys. 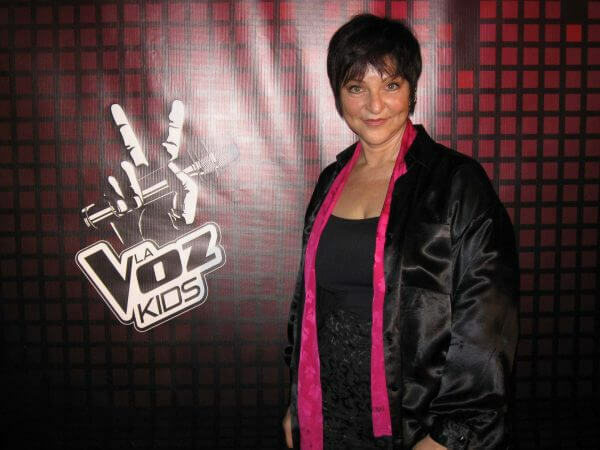 She is on the elite vocal instructor council of TC-Helicon’s Vocal Technologies, has been a judge for Telemundo TV’s show: La Voz Kids, assisted in the Beta testing of the original Pro Tools recording software and currently tests and reviews all manner of singer-gear from mics to vocal effects pedals and more. Jeannie is a 1975 graduate from Berklee College of Music holding a dual degree in Composition and Arranging, She assisted in establishing the college’s voice department and later became President of Berklee’s Alumni Association for ten-years. Voice teachers around the world base their teaching on Ms Deva’s method from her published books and CDs. She is featured on the acclaimed video The Vocalist’s Guide to Fitness, Health and Musicianship by Internationally respected music educator Julie Lyonn Lieberman and distributed by Hal Leonard. 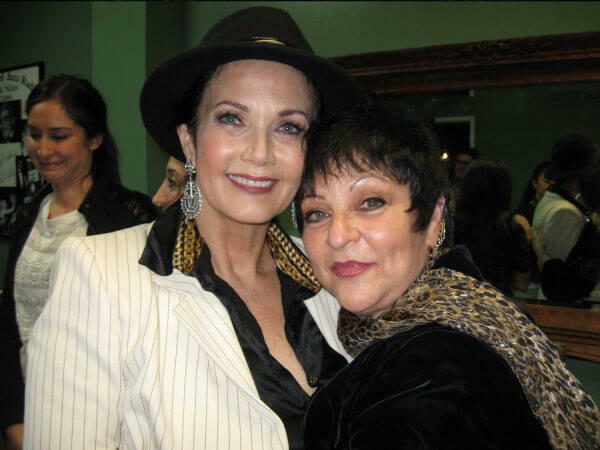 Due to Jeannie’s major breakthroughs in the field of the voice and voice training, aside from authoring her own books and CDs on the voice and vocal performance, she has been included as a contributing writer as well as extensively quoted in eight different reference books on the voice. On January 17, 2016 at her home in Hollywood, California the vibrant spirit we have known as Jeannie Deva departed her body. Jeannie is an uplifting spirit who brought brightness to the lives of many and we will miss her. Her legacy – The Deva Method – Complete Vocal Technique for Stage and Studio will be carried on through her publications and by the instructors she trained. She is pictured here on May 15, 2015, with Capitol Records major breakout band Hey Violet, preparing them for their European and National US tour, opening for 5 Seconds of Summer. Berklee College of Music, Boston Celebrity Centre International, Los Angeles Fashion Institute of New York Caracas Arts Company, Venezuela Boston University New York University Sweet Adeline’s International, Florida and New Hampshire conventions and chapters European Arts Festivals, England Celebrity Centre New York, London and Nashville The Artist’s Associations of Puerto Rico, Stockholm, Sweden and Boston, MA. New England Musician’s Expo Music N Motion Studios, Hamburg, Germany Artists for a Better World, Los Angeles Artists Helping Artists Summits, Los Angeles Women in Music Expo Females on Fire, Los Angeles Music Festival, International Artist’s Conventions aboard the Freewinds SMV, Curacao, Music Connection Magazine’s Los Angeles “Record a Hit Vocal” Panel (pictured Left). Panel Topics include: Singer-Performance Panels, Stage Craft, Demo Analysis and Critique, Recording Production for Singers, Vocal Technique – The Deva Method, Music Production Panels, Making it in the Music Industry and Performance Technique. Producers of Aerosmith, The Rolling Stones, The Cars, Amy Winehouse, Ludacris, , DJ Jazzy Jeff. Left Photo: Jeannie Deva’s client Patty Griffin on tour with Robert Plant (Led Zeppelin) and seen on Palladia TV showLive from the Artist’s Den. 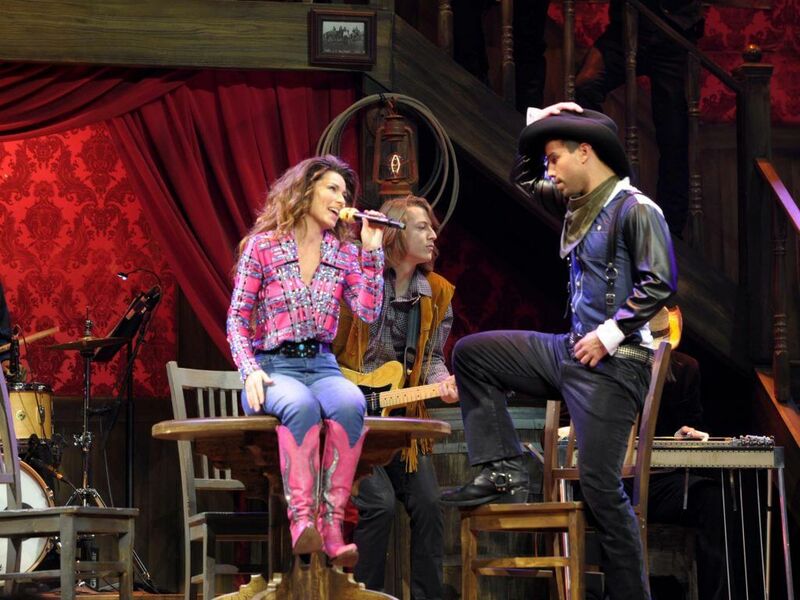 Right Photo: Client Josh Gooch, singer and lead guitarist performing with Shania Twain in Las Vegas. Record producers, labels and vocalists flew Jeannie to national and international locations to assist with the recording of their albums. For her work as a vocal producer and session vocal coach, Jeannie has received endorsements from engineers who worked with the Rolling Stones, The Cars, Elton John, Amy Winehouse and Aerosmith. Jeannie’s professional singing career spans five decades, beginning in a group with Janis Ian opening for Richie Havens in Greenwich Village, New York. As an international vocalist, Ms Deva has shared billing or the stage with performers such as David Pomerantz, Dave Van Ronk, Gail Moran Corea, David Bromberg, percussionist Hossam Ramsey (Peter Gabriel, Robert Plant), Maxine Nightingale, multi-Platinum artist David Campbell and Blues Great Johnny Shines. With a vocal range of four octaves, Deva combines styles from R&B, Gospel, Jazz, Blues, Rock, Classical-Pop, using her voice with lyrics and as an instrument without lyrics. Having extensive experience singing in recording studios and on stage, she has headlined concerts in the US, South America and Europe. Over a span of 25 years, more than 400 articles on the voice and related topics by Jeannie Deva have been published in a variety of music magazines and webzines including Music Connection and Vocals magazine. Some of the web sites where her articles can be found are: VoiceCouncil.com, Galaris.com, GirlPlayer.com, SingerUniverse.com, Audio-recording-center.com, TheModernVocalist.com, TheSingersWorkshop.com by Lis Lewis, MusesMuse.com, FemMuse.com, amongst others.